This Volvo is in pristine shape with the lowest miles in town. It has a clean title, clean accident or damage free carfax, one owner, and current registration. 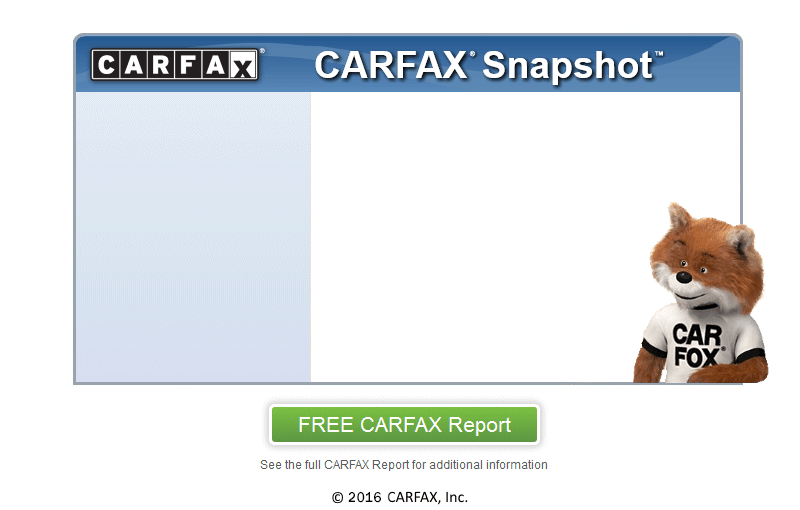 There are service records available and the carfax report shows detailed records of all the required services performed in a timely fashion according to dealer recommended intervals. The drive is very smooth, and the tires are in great . . . This Volvo is in pristine shape with the lowest miles in town. It has a clean title, clean accident or damage free carfax, one owner, and current registration. There are service records available and the carfax report shows detailed records of all the required services performed in a timely fashion according to dealer recommended intervals. The drive is very smooth, and the tires are in great shape. There are no issues or problems with the car, comes with full factory warranty which is transferable to new owner. The exterior is in excellent condition, no major dings, dents or scratches. The interior is also very clean, no cracks on the dash and no foul smells. It is also very spacious for being a small SUV. It is ready for the new owner, please text or call 619-722-99555 to check it out. Also comes with both keys.